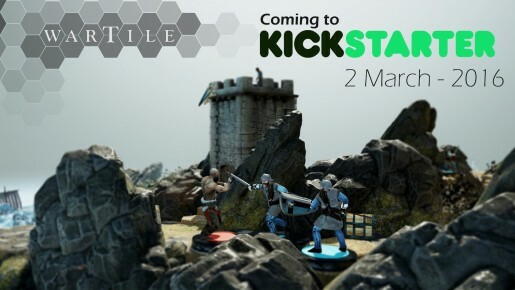 WARTILE, which is currently live on Kickstarter, is a real-time strategy game that aims to bring board games to a digital age. After playing the free pre-alpha demo, Just Push Start was lucky enough to get some time with Playwood Project and some questions we had about the games features, its direction and development answered. Without further ado let’s kick off the questions! 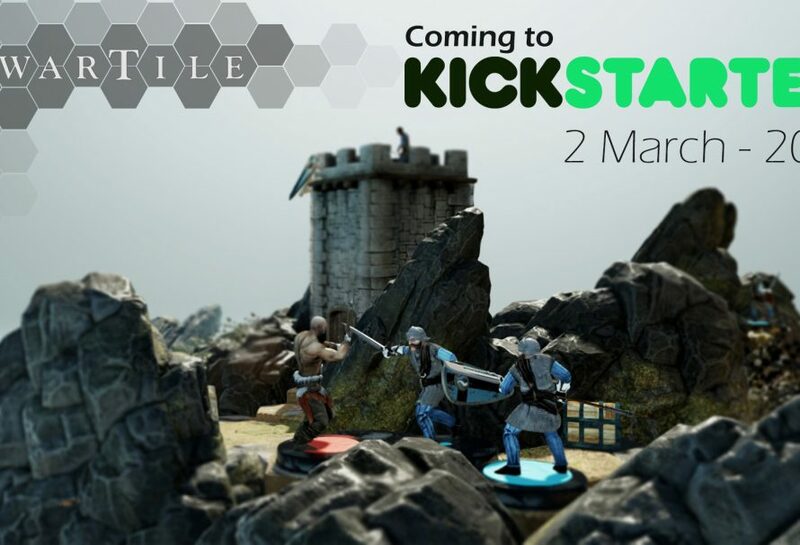 Just Push Start: WARTILE has already been in development for a couple of years now, how has the game evolved in this time? Playwood Project: The overall vision and premise of the game is very much true to the first pitch we made two years ago, but Art-wise we have improved a great deal. I have been doing, looking, learning and then redoing it again, only to go through the same cycle aging and again. On game design we have spent a long time adjusting the cooldown timers of the figurines and how to communicate it. With the controls make it a somewhat good experience to move your figurines around on the battle board. JPS: Aside from cool-downs, how are ability cards going to be balanced? Playwood: Each ability card offers an actions that that works well in different situations, but are not really applicable in all situations. We tend to create cards that flavor the combat system in a way where players need to consider their moves, who and when to engage and be aware of the enemy’s strengths and weaknesses. In some cases a figurine can have a counter ability or maybe the player sits with a godly or tactical card that can equal out a bad situation. Regarding balancing, it is a constant test and iteration process together with all the players of WARTILE. JPS: Will you be able to clip Battle Boards together for longer scenarios? Playwood: We have designed Battle Boards to have an ideal play-through time of 15-20 minutes, where you either succeed or fail. For some Battle Boards, completing a Campaign Board will unlock a new and modified version with increased difficulty. If we create longer scenarios, we would need to implement a save system inside the Battle Boards. Additionally, we are hoping to add Board generator that will keep the general layout of the Battle Board but randomize the objective cards, encounters and weather effects, which will shake up the gameplay. This is currently a stretch goal of the Kickstarter campaign. JPS: Customization is a big part of the Kickstarter pitch. What is Playwood Project’s stance on user-generated content and mods? Playwood: We would like to involve the community and we are hoping to integrate Steam Workshop, opening up the game for user generated content. We get many questions about a full flesh editor for WARTILE, enable users to setup their own Battle Boards, a great idea that seems a bit out of reach with our currently team size. But you never know.